This week Best of Indie spotlights free and discounted page-turners featuring women sleuths, a pair of hot romances, a cookbook to help you shed those extra pounds and more. All titles range from free to $1.99. 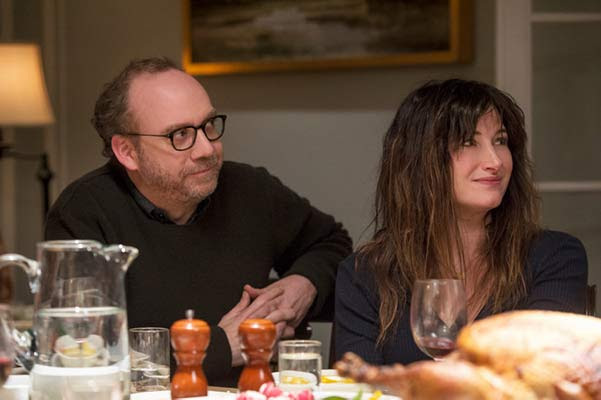 And in our indie film of the week, Paul Giamatti wants to have a baby. 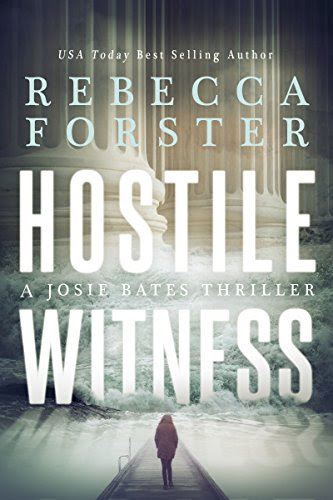 Legal thriller: When 16-year-old Hannah Sheraton is arrested for the murder of her stepgrandfather, the chief justice of the California Supreme court, her distraught mother turns to an old college roommate, Josie Baylor-Bates, for help. As Josie digs into the case, she realizes that politics, the law and family relationships create a combustible and dangerous situation. Women sleuths: Raised by a family of survivalists, FBI agent Mercy Kilpatrick finds herself caught up in an investigation into the murder of two sheriff’s deputies in Oregon. It’s not long before she hears rumors of the area’s growing antigovernment militia movement. Women sleuths: The first book in the series that has garnered millions of readers across the globe. Tracy Crosswhite has spent 20 years questioning the facts surrounding her sister Sarah’s disappearance and the murder trial that followed. She doesn’t believe that the man convicted of the murder is the guilty party. 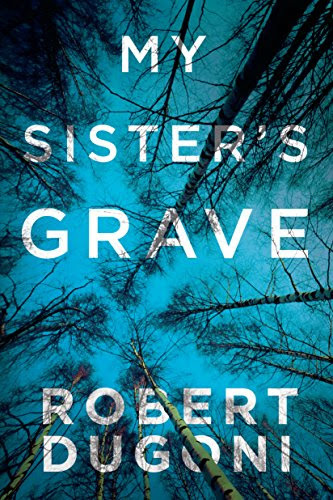 As she searches for the real killer, she unearths dark secrets that will forever change her relationship to her past—and open the door to deadly danger. 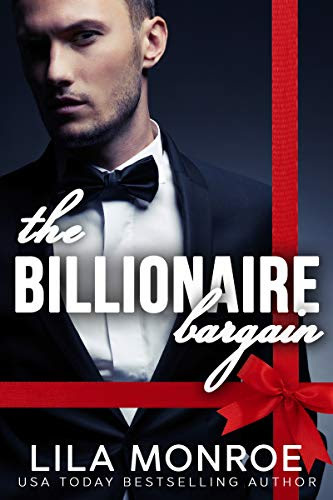 Romantic comedy: Cleaning up after billionaire Grant Devlin is a full-time job, but his latest mess may be more than PR agent Lacey Newman can handle. To restore his image, she convinces him to pretend to date a nice, normal girl — only Lacey never expected Grant to pick her. Paranormal romance: Bryn Reyes has Sleeping Beauty syndrome — her naps can last for weeks or longer. But the mysterious boy who’s appeared in the land of her dreams may hold the key to reclaiming her waking life. 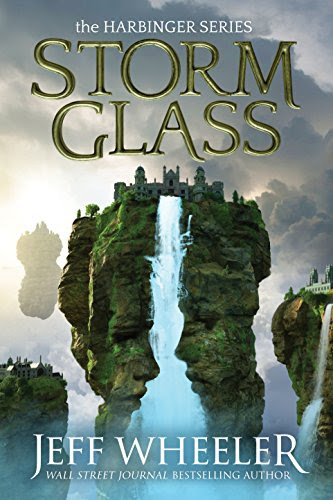 This popular fantasy has more than 2,100 five-star Goodreads ratings. 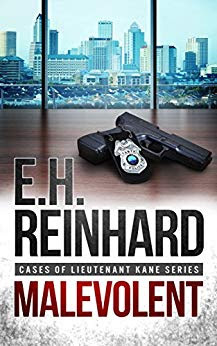 Police procedural: When two brutal murders point toward one killer, it’s up to lieutenant Carl Kane to hunt down the culprit. But the case becomes personal when Carl is targeted — and everyone around him is suddenly in danger. 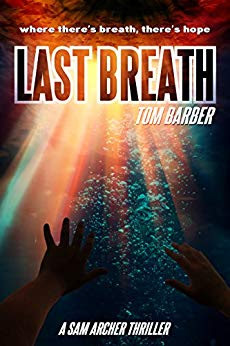 This gritty procedural has nearly 600 five-star Amazon reviews. Thriller: NYPD counterterrorism detective Sam Archer arrives in Washington, DC, as a sniper causes havoc in the city. Can he take down this skilled, unscrupulous opponent — who may be a fellow cop? 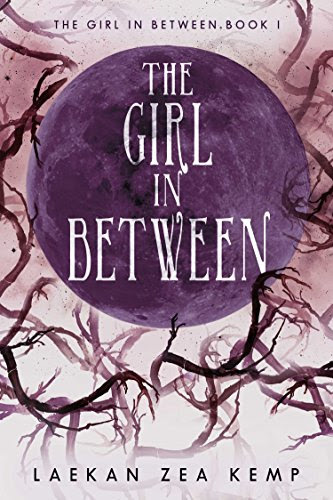 Fantasy: In this richly textured novel for young adults, Cettie Pratt is a waif doomed to the world below, until an admiral attempts to adopt her. But in her new home in the clouds, not everyone treats her as one of the family. 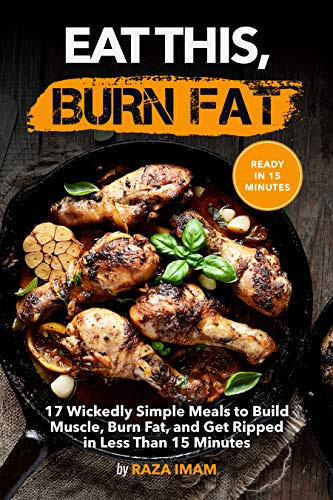 Cookbook: Discover 17 simple recipes that will help you to burn fat, build muscle and get lean in less than 15 minutes, according to the author. 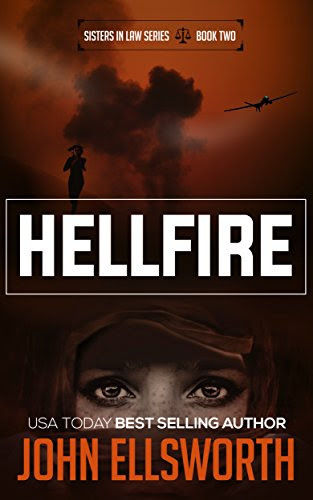 Thriller: A Syrian wedding party is mistakenly incinerated by a Hellfire missile fired from an American drone. 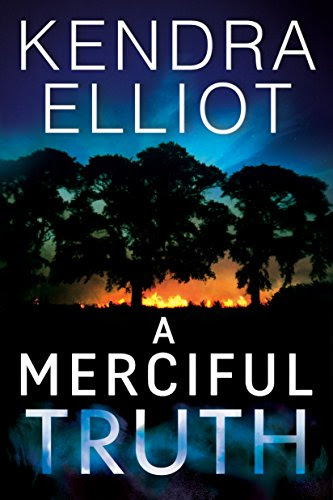 Many are killed, but one survivor turns to an American lawyer for help in bringing the responsible parties to justice. The survivor is the bride-to-be and she is furious. Best of Indie accepts no payments for placement on our site. All titles are chosen independently by our editorial team.